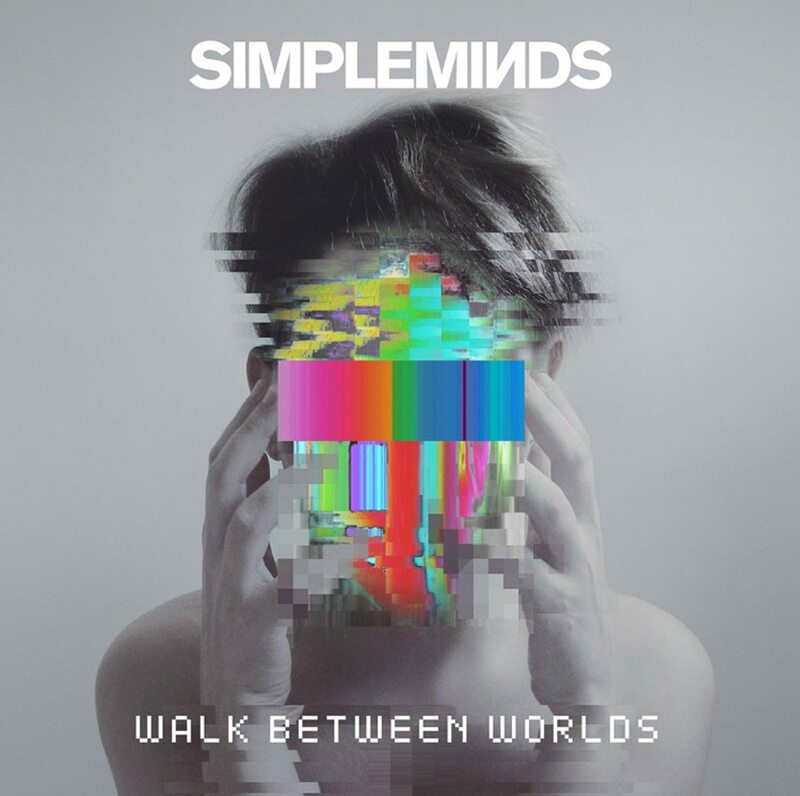 On February 2nd 2018 Simple Minds will release their newest album ‘Walk Between Worlds’. The studio album is the follow-up to the 2014 released “Big Music” and the 2016 release “Acoustic” which had re-recorded acoustic versions of their biggest hits. 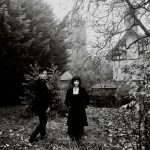 The new album “Walk Between Worlds” counts 11 tracks and was recorded at the Abbey Road Studio and was produced by the band together with Andy Wright and Gavin Goldberg. The Scottish band itself describes it as an oldschool album including eurosynths which you could already hear on “Empires And Dances” or “Sons And Fascination/Sister Feelings Call”, with further tracks going into a more comptemporate direction. 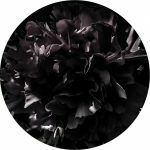 You can order it already right here on vinyl, as a deluxe version, or as download.